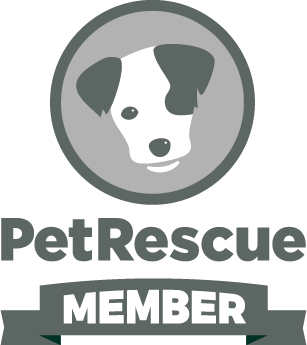 Tiki Animal Rescue is based on the Central Coast and Hunter region NSW and was founded in January 2015. We rescue from pounds and the community. Our mission statement is to be the voice for the unheard and the unwanted. Goof ball here we come. A boy that just loves everyone. Georgie has a very horrible past with an ongoing battle with his canine father attacking him. The scars over his body show that’s he’s had a fair amount of bites and wounds and this hasn’t damaged his kind and playful manner with animals at all. He’s one of a kind. 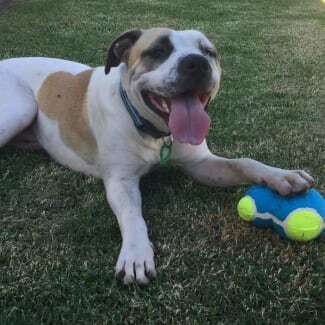 Georgie would love a home with another playful and gentle dog who is kind and loving to him. He loves to rumble and tumble and doesn’t matter who the dog is. And he just adores humans. He couches well, he loves his crate and he has shown to have great manners inside as well. He would love a home that’s looking for a funny loving and cuddly boy who just deserves the world. He hasn’t met any kids but being so kind we think hed love them. He met some cats and well; those were scary and not his friend! He just wanted love and they swatted him. Georgie is ready for his new adventure. Is it you ? 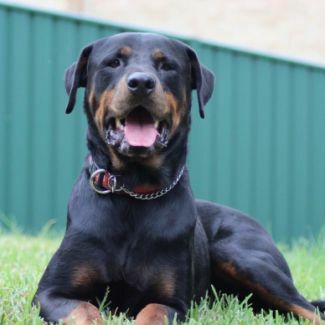 Arrow is looking for a home that adores the Rottweiler breed, although he is in foster care with an array of other dogs, he is best suited to a home with a confident handler and as an only dog. Arrow is currently living with a family with 2 children and a pack of dogs, so will be fine in a home with dog savvy kids over the age of 7. He has met cattle and horses and has shown some interest but with some thorough training we think he could suit them well. He has met cats in the past and is best suited to a home without these, pocket pets or free range poultry. He has basic obedience training, but lead work and re-call needs more work, so a home that is dedicated to continue his training is a must. He is looking for a home that will allow him to be part of your life both indoors and outdoors. 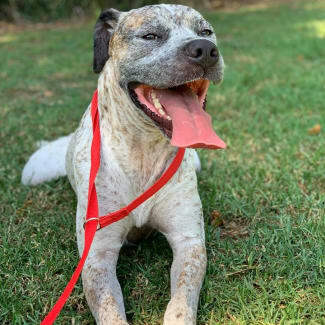 Arrow is located in the Maitland area and his adoption fee is $500. He is ready to find his new family and home now. Koa is striking. And it’s taken some time for her to understand that. After a life of young breeding and from what we can gather, an outdoors only and separate lifestyle. Koa is now looking for her domain. 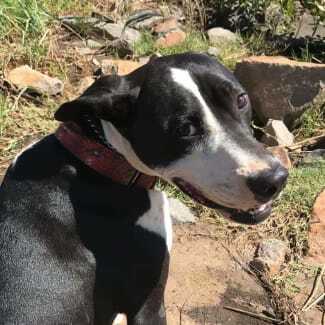 A loving and cuddly family who are looking for an interactive and affectionate member of the household, where she can be allowed inside at night and be a true part of the family and household or should we say; furniture Koa has a sweet and charming personality and loves other dogs. Although she is not quite suitable for small dogs, pocket pets or cats. So best to stick with medium to large dogs for her socialisation. This means she is best not suited to a home where she is wanted to socialise in off leash dog parks or dog beaches. And needs a secure and safe fenced yard to contain her; preferably with 6ft fencing. Koa loves people and adores kids and would suit a home with another social dog easily. But she may be suitable for a home as an only dog if someone was a home a little more often than not. 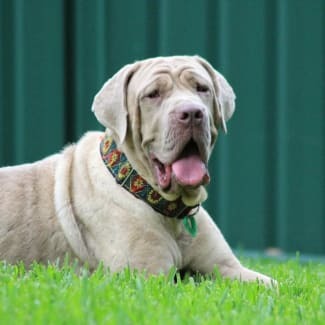 Koa has some basic obedience on her belt, walks well on leash and has good verbal commands. She is also well crate trained and shows to be fairly well toilet trained. Koa hasn’t charmed anyone yet but sure does turn heads when she is in public. Could she be your new household member ? Hartley is a goof ball, a silly boy who doesn’t seem to have experienced much structure in his life before arriving into foster care. He’s young and impressionable and is looking for a committed owner who can continue both his training and socialisation as he settles and develops. He has shown to be good with other dogs and would do well in a home with another social confident and well structured canine. He is very human orientated and would do well in a home with kids and loving people. He has met some cats whilst in care, although he was a little over excited he was equally petrified of them. He may suit a home with a dog savvy cat but it would depend entirely on the introductions and settling period together. Crate training, toilet training, basic obedience and recall are all being worked on and excelled whilst in foster care. He hasn’t shown any signs of escaping so standard fencing 5ft and over would suit him fine. He may suit someone who works or someone rural based. He really isn’t too fussy. Hartley is ready for his new home now and his adoption fee is $400. He is located in the lower hunter valley of nsw.